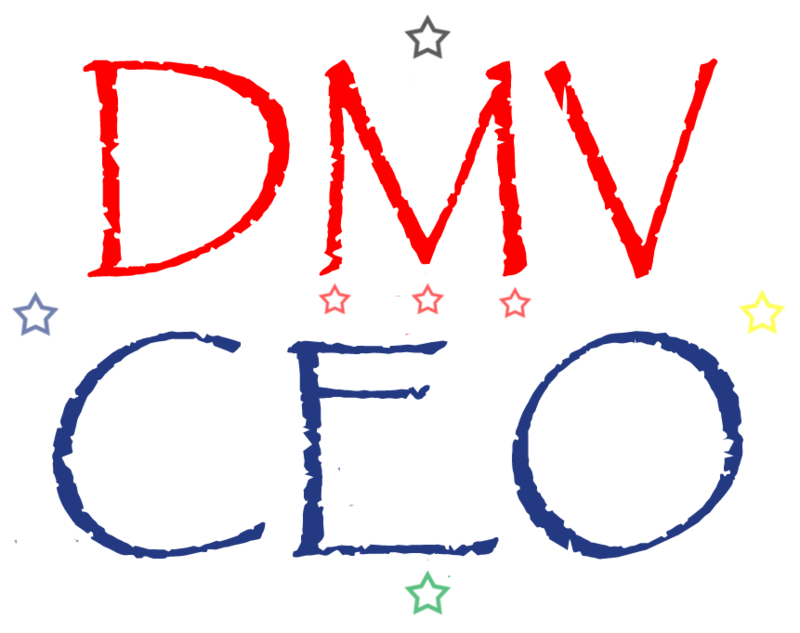 CEO Blog Nation, a new Washington D.C. based media network providing resources, news and business services for entrepreneurs and business owners, is pleased to announce the launch of its website and niche blog network. 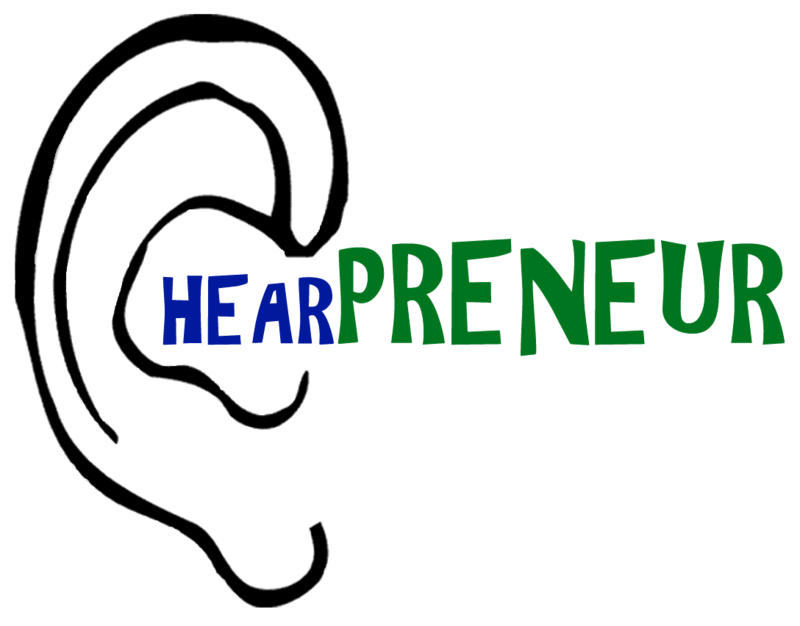 CEO Blog Nation (CEOBlogNation.com) is "The Voice of Entrepreneurs & Business Owners." According to the Office of Advocacy there were over 23 million businesses and according to statistics over 7 out of 10 of these businesses will fail. Due to the current state of the economy, it has become increasingly difficult for businesses to be successful. CEO Blog Nation (CEOBlogNation.com) was created as a platform for entrepreneurs and business owners to provide tools and resources to combat increasing failure rates of startup ventures. Unlike other platforms, CEO Blog Nation aims to provide a platform for those who know the most about running ventures--entrepreneurs. In addition, a partnership with Exemplary Editing will help the network to produce high quality content. Gone are the days when entrepreneurs and business owners created a simple website and waited for customers and clients to call their phones. Things have changed and entrepreneurs must adapt in order to succeed. CEO Blog Nation is helping entrepreneurs and business owners by providing a voice and platform. The company is an innovative media site consisting of a network of niche blog sites. 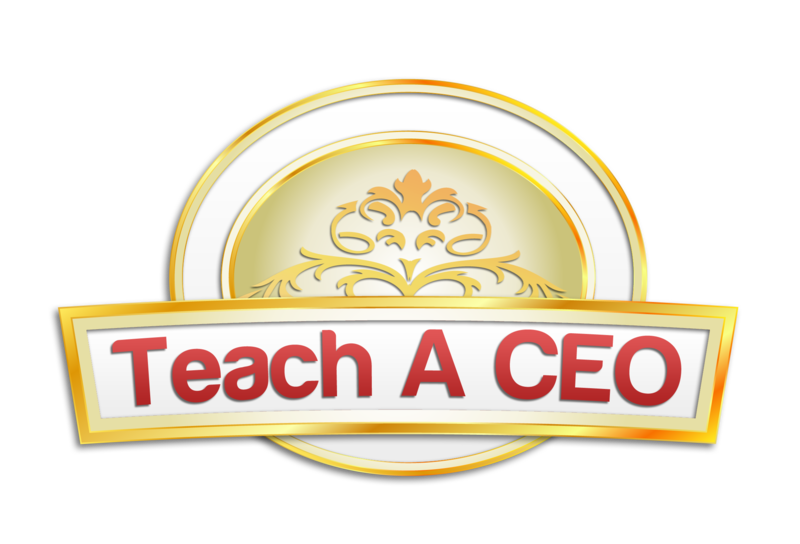 Currently, CEO Blog Nation includes Hearpreneur.com, DMVCEO.com (launching April 2012), TeachACEO.com and RescueACEO.com and expects to expand within the next few years. “The blogs will be a platform for entrepreneurs to build their brand, build their businesses and announce their products and services to the world,” explained Gresham Harkless. 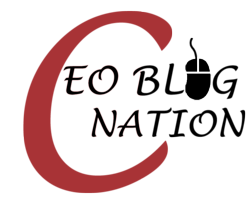 Entrepreneurs and business owners interested in reading posts and articles to help manage their ventures or those interested in joining CEO Blog Nation should contact CEO Blog Nation for more information. Entrepreneurs and business owners can also visit CEOBlogNation.com, Hearpreneur.com, DMVCEO.com (launching April 2012), TeachACEO.com and RescueACEO.com or contact Gresham Harkless at 202-709-3348 or press(at)ceoblognation(dot)com.